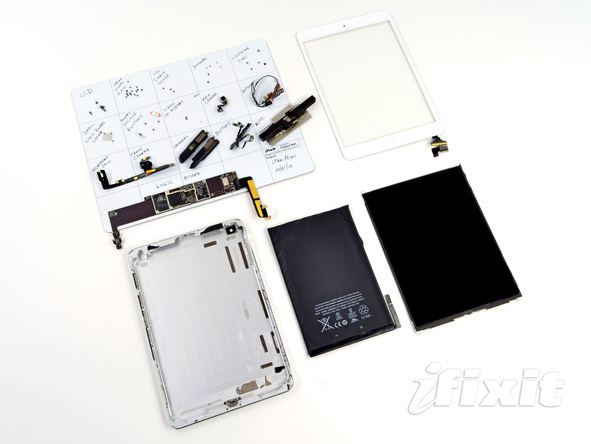 Apple’s newest iPad Mini is currently getting the teardown treatment from iFixit, initial findings of which reveal a lot of design similarities with the iPhone 5. Furthermore, the dissection reveals that the LCD panel has been built by Samsung along with further confirmation of stereo speakers. 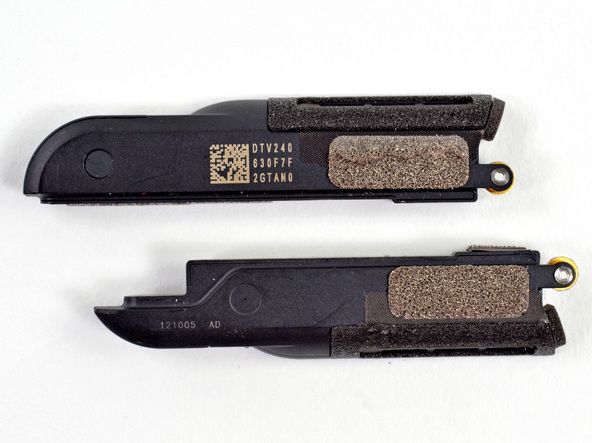 The teardown shows that the device features a large metal plate similar to the one found in iPhone 5, behind its display and is held in place by 16 screws. 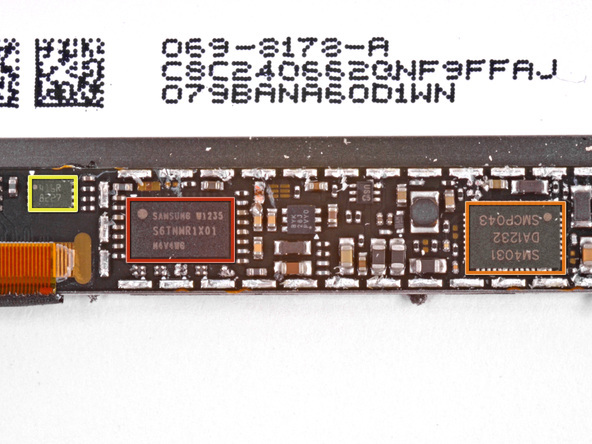 Removing the panel, the first exposed integrated circuit is the Murata 339S0171 Wi-Fi module, a component that is also found inside the iPhone 5. The ICs controlling the display reveal a Samsung built LCD panel. The disassembly also confirms that the iPad mini does have stereo speakers, which are held in place by what iFixit said are some of the smallest screws they have ever seen. The iPad Mini is yet to receive a Repairability score from the experts. We’ll update you once the teardown is completed and iFixit posts the score. Stay tuned!